Arctic Haute Route – world’s most beautiful ski touring cruise. Arctic Houte Route – Ski above the Arctic Circle in the land of the Northern Lights – organized in Cooperation with Hurtigruten and Norwegian Adventure Company Norway. 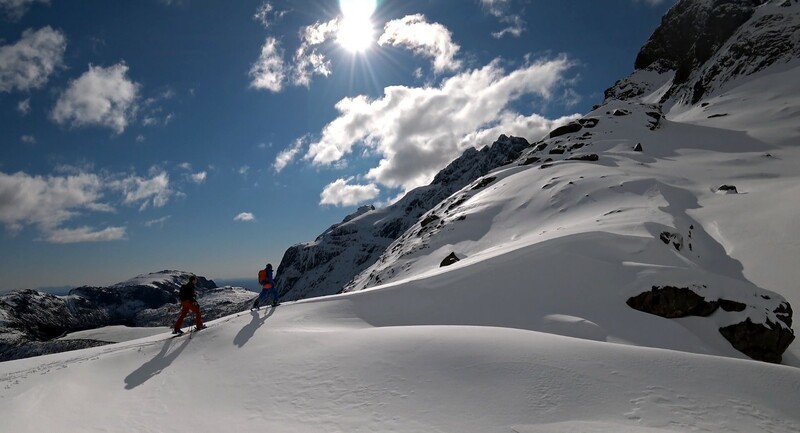 You will have opportunity to explore the beautiful Atlantic coastline between Lofoten and the Arctic capital Tromso – some of the secret skiing spots of Northern Norway.